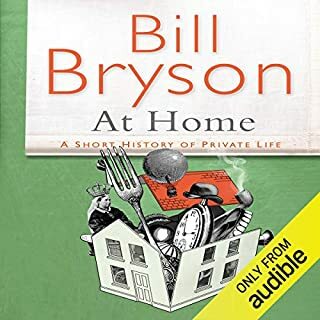 ©2000 Bill Bryson (P)2014 Audible, Inc.
Bill Bryson is witty, entertaining and thought-provoking and this book is all of those. It's easy to read, makes you laugh out loud and gets the grey matter working. I am from Down Under and it was fun hearing about Australia from a foreigner's perspective. I would thoroughly recommend it. What would have made Down Under better? What didn’t you like about William Roberts’s performance? 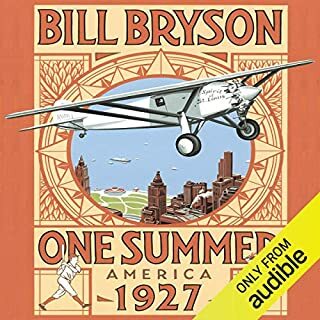 Buy the version ('In a sunburned country') that's narrated by Bryson himself instead! 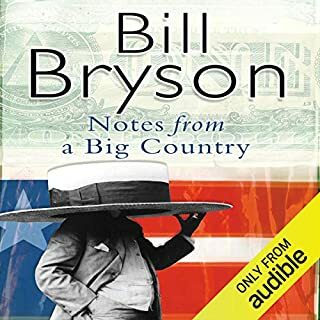 Just finsihed down under and thoroughly enjoyed Bryson's travelogue with random facts and bemusing anecdotes. The narrator is fantastic. 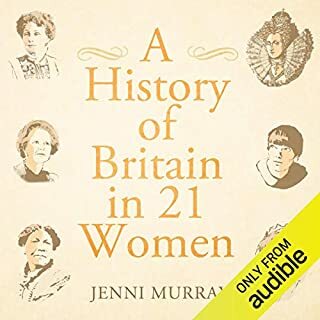 We listened to this during our own roadtrip around Australia, which made it a really great listening experience as places we had just been to (or were headed to) were described to us in a light-handed yet informative manner. Great book, Shoot the narrator. 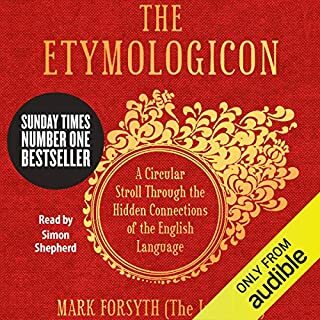 Very enjoyable script, but the attempts at accents, Yorkshire and pivotally Australian of which the narrator clearly has no knowledge leaves you leaping for the fast forward button. 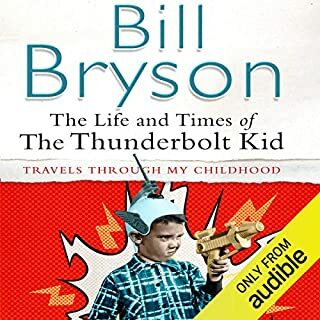 Another great book from Bryson, and William Roberts is by far the best narrator. Download it now won't be disappointed!! I've never been to Oz but I want to go now! 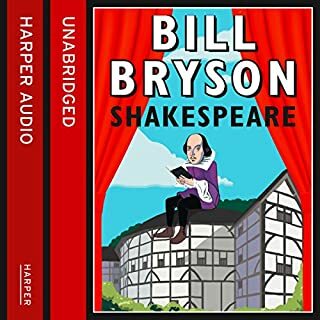 This is Bryson at his best, great observation, brilliantly descriptive and as funny as ever. 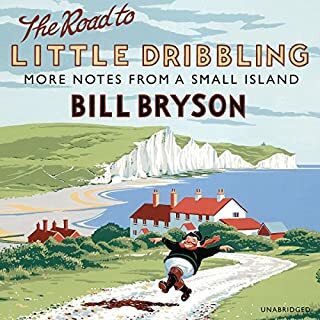 Bill Bryson’s style of writing is quiet and understated. He draws you in so that you find yourself travelling with him and enjoying his insights into the lives of others from a mid Atlantic perspective. He includes a lot of factual information about the country and his understanding of the Australian psyche. I especially enjoyed his interpretation of the game of cricket and the story of house building in Melbourne. 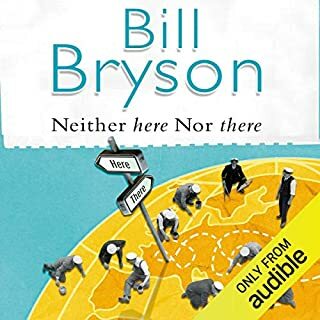 So if you do not want to go to all the trouble of having to travel to Australia yourself then sit back and let Bill Bryson take you there instead. 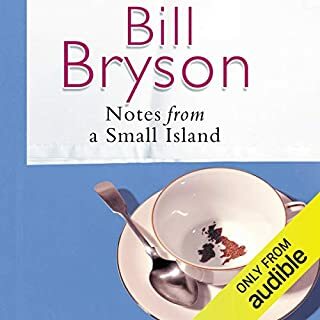 This Bryson travelogue was quite different for me since, being Australian, I could compare his acute observations with my own experience of many years. Bryson's considerations are interesting though necessarily limited and I entertained with great affection William Roberts's numerous and resonant mispronunciations of Australian towns. I love Bryson's humour and his humanity, noting both the sometimes ghastly foibles of behaviour and our deep sins as a culture. I will now listen to any Bryson works that I may somehow have missed. A travel book you'll enjoy even if you've been. 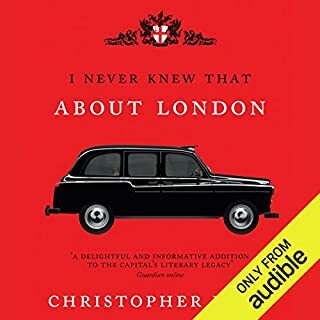 Best praise for a travel book is I lived in or visited many of the places in this book and its wonderfully evocative of the country and its people. Nothing extraordinary really happens, but Australia comes across here as most extraordinary. 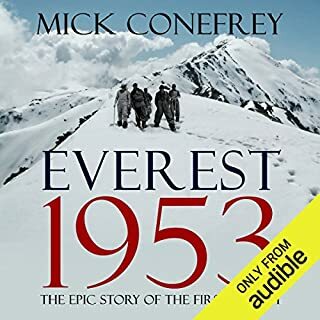 Really well narrated. Sorry it had to end. 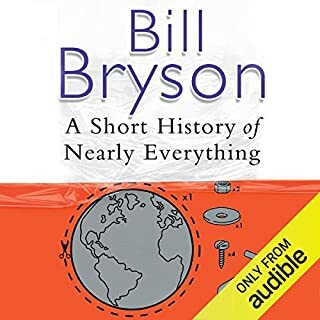 As all Bill Bryson books I have read so far this is full of interesting facts that show the countries good and bad points in detail. 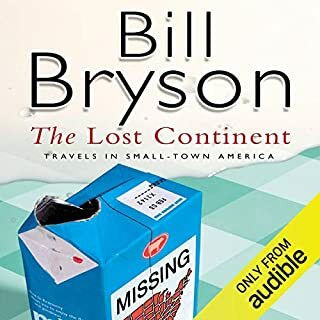 This is an extremely insightful, very funny journey through a magnificent continent. Bryson captures the essence of the Australian landscape and the characters that make it a singularly extraordinary place to travel and live. I acknowledge his outstanding penmanship and appreciate his honest humour and natural affinity for all that is quirky. Well read and captivating. Well done. I love Bill Bryson's writing, really I do. His books, audiobooks included, are some of my favourite and most revisited. 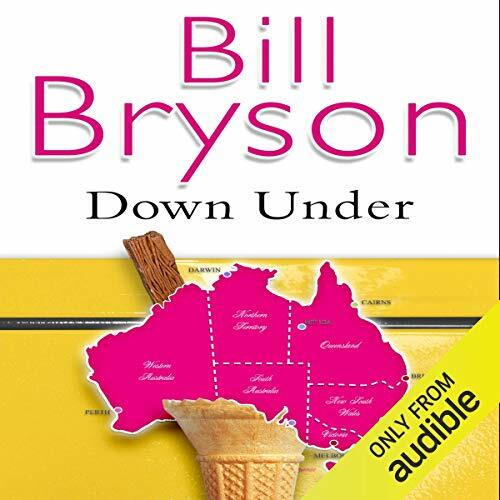 And Down Under is a great book that is wholly ruined by the narrator, a whiny, pinch-voiced man who manages to take Bryson's wit and give it an air of smugness, sometimes bordering on spite. 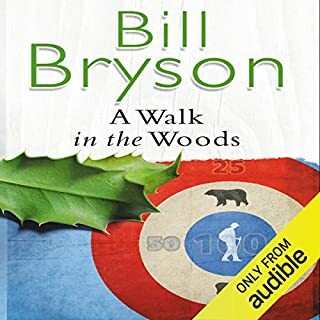 I don't know if I just despised the narrator because he was awful or because he was so utterly unsuitable to read Bryson. It doesn't help that he attempts accents and can't do them, making both English and Australian voices grating and high-pitched. 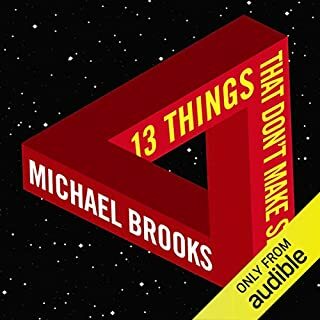 Honestly, the narrator ruins the book, but if you want this or several of Bryson's other, earlier, books, then this is the standard you get. I loathe abridged books but at least they're read by the man himself. 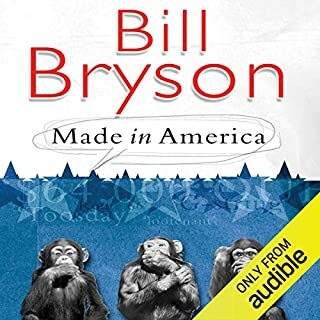 Bill Bryson has a way of explaining things in a very humorous way. His passion for history really helps the listener or reader to experience his journey with him. I can't wait to go to some of the places that he described! If you could sum up Down Under in three words, what would they be? Thew combination of Bryson's wit and Robert's talent. Yes!!! This is perhaps the best - his Australian accent is superb!! Yes - again and again! Bryson and Roberts in combination are perfect! As sad as I am to have read the last of the Bryson/Roberts works, I am so pleased I can hear them again and again when I need reminding that the world is a grand and wonderful place! The story itself held little appeal to me however the viewpoint of Australia from another culture sold me. Bryson does well to make a rather boring story into a mostly entertaining listen. What was one of the most memorable moments of Down Under? He is good. I mean realy GOOD !!! No, no extreme reaction but fun all the way and yes my tear was flowing by laughter. 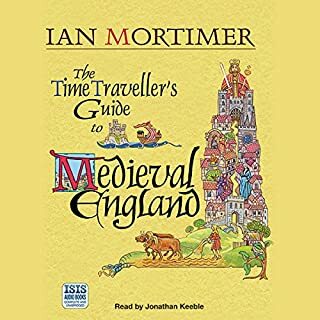 I listened to this after being recommended to me, it told me more about Australia than I learned in school back n England. I think this should be oven to every migrant. Or at least a migrant book Like it as it would be less dry than official books.